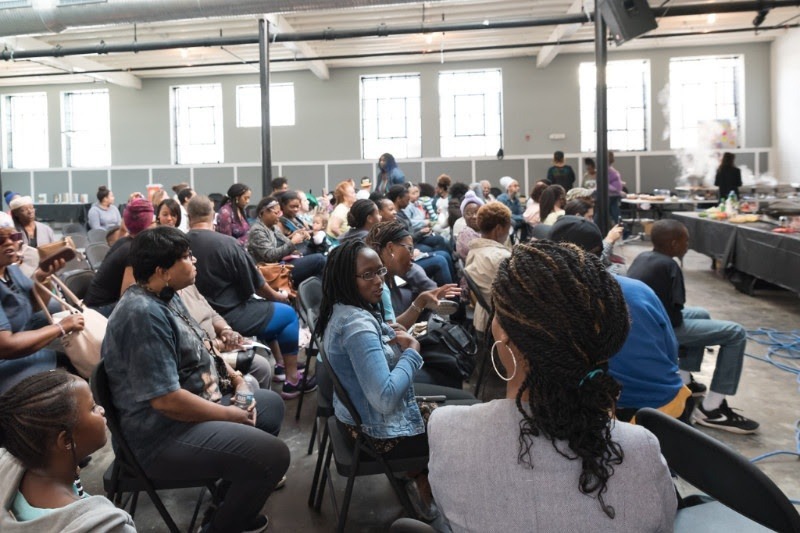 The activists who founded Thrive Baltimore Community Resource Center have been providing FREE workshops, classes, cooking demos, film screenings, pop-up shops, potlucks and more for the past 2 years - all plant-based, compassion-centered and eco-conscious. Our mission has been to promote a healthier, kinder, more environmentally responsible lifestyle to people from marginalized communities that are usually denied this lifesaving information. We've connected with thousands of individuals and families with this work, and we could double, or even triple that reach in the next year with your help! Please support Thrive Baltimore in this final push of 2018 to raise the funding we need to continue doing this important work in 2019 and beyond! !